The other week whilst strolling around with my bestie beth, we found a vintage shop we never knew existed. Outside the vintage corner was a sale rail with a sign that said '3 items for £3' with a basket of scarves for just £1 next to it. How could I resist? We wandered into the shop, who knows how long we spent in there squealing over the vintage treasures we found, and we chatted to co-owner Alison as I bought a floral midi skirt and a silk scarf for my mum. A week later, I returned with my camera to show you all the best vintage shop I have ever been in - and I've been in a lot. The shop is situated on St John's Road, Waterloo, Liverpool. If you're from north Liverpool you'll probably know the area by now, but if you're the other side of town or even the other end of the country, if you find yourself in Liverpool, don't forget to check this little gem out in the suburbs! Inside, you'll find rails upon rails of vintage clothing from the 40s to the 80s, and some groovy changing room curtains. There's a beautiful peacock chair next to vintage vogues, a suitcase of retro sewing patterns and even a few bits for the home including teacups, vinyl records and dinky little dishes. Q: How did you get into vintage fashion? A: My mum wore vintage when she was in her twenties, she used to drag me around charity shops as a kid, so it's all down to her! 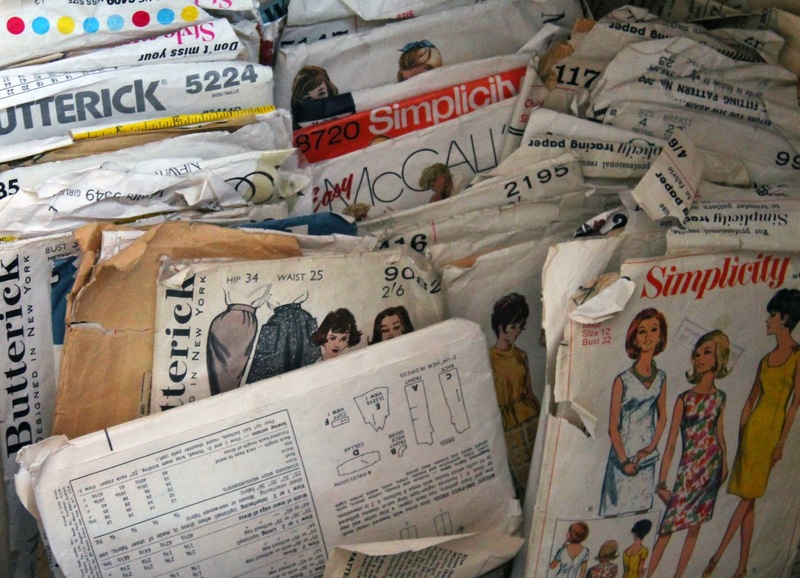 Q: How long have you been working with vintage clothing? A: We've only been open here for 2 months, but we've been vintage dealing for 2 years now. Q: What is your favourite vintage era? A: I suit 50s shapes, particularly dresses, but I also love the 60s style and I'm obsessed with 70s maxi dresses too! Q: Who is your favourite style icon from the past? Q: What has been your best vintage find? A: I found a Hermes scarf in a charity shop for 30p once..I practically threw the money at them and ran! Also, when we were opening the shop, a lady came in and donated two 50s dresses, one was a beautiful Hawaiian print, the other black and red. I wear the black and red one at least once a week. 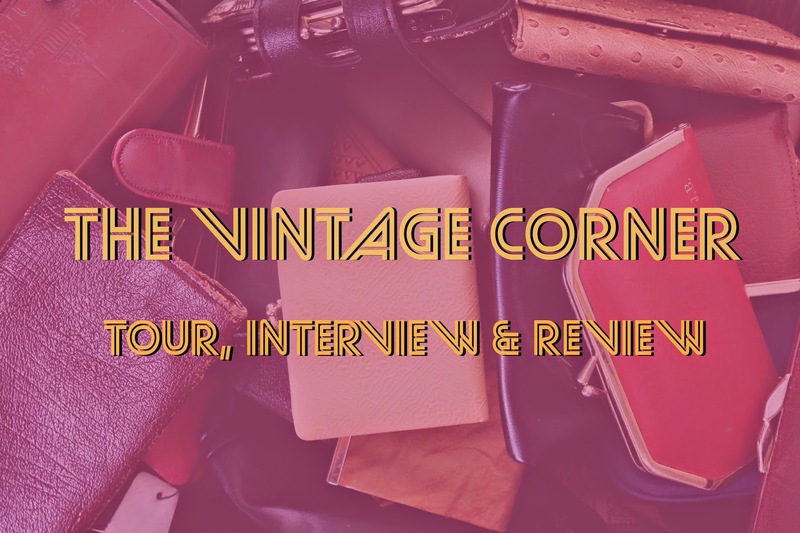 Q: What's next for the vintage corner? A: Taking over the world. Online first, another Liverpool based shop second. A big thankyou to Alison for taking the time to talk to me and letting me explore the vintage corner - I'll be back next week! (And probably every week after that). What's your favourite vintage era? 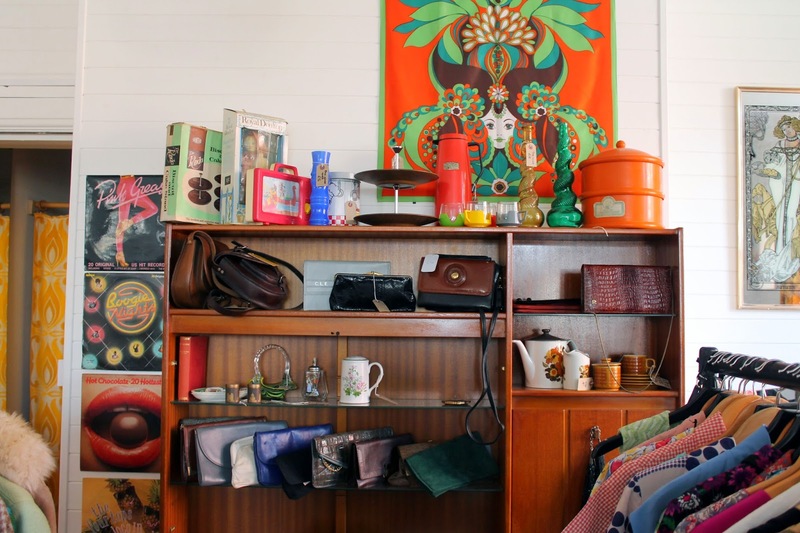 The 70s are set to be massive this AW, so get thrifting! 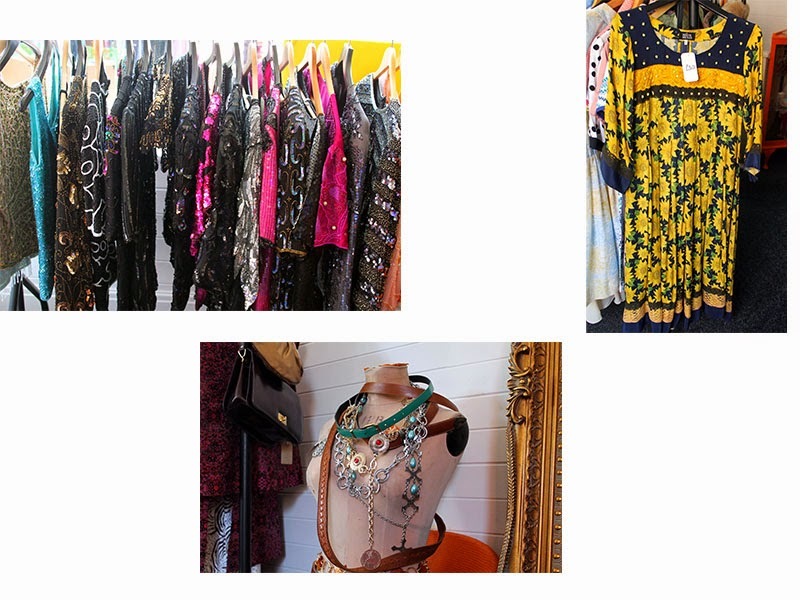 Find out more about the vintage corner on their facebook and twitter. 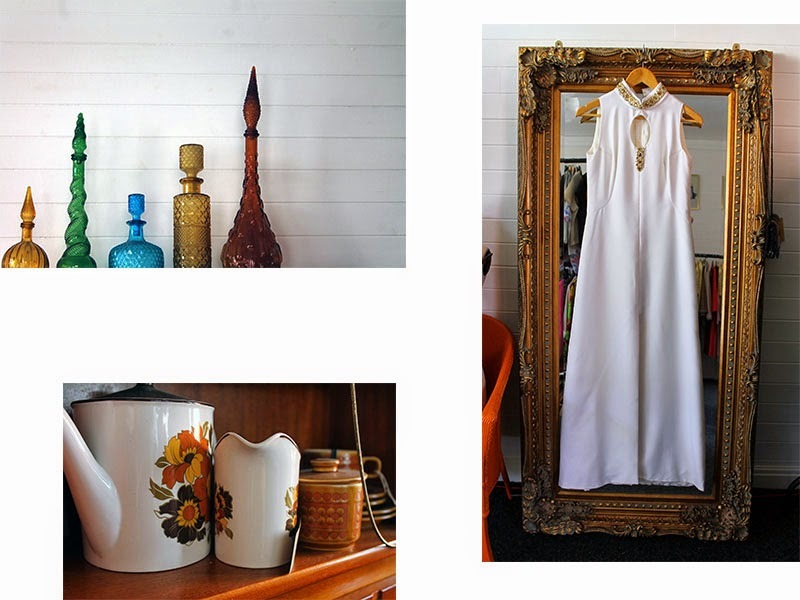 Look like a wonderful vintage shop! Would love to visit, will keep in mind whenever I visit Liverpool which I've never been to! I always go vintage hunting in Liverpool but have never come across this one! Will be popping in next time I'm over!